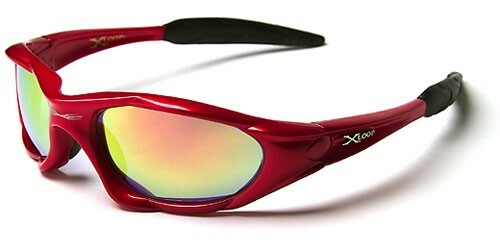 Bright red with colorful lenses and a nice black accent, these sunglasses for men by X-Loop are attractive and eye-catching, but also functional and great for sports and outdoor activities. 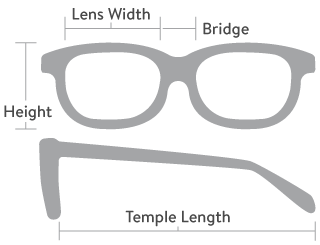 The frame is made of strong plastic with an inward curve that makes them fit tightly and comfortably. The arms start thick and taper to the rubberized earpieces. The lenses are covered with a finish that is made to block out harmful ultraviolet rays.